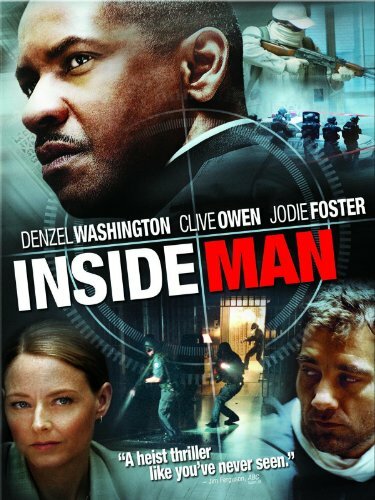 Guns of Hollywood critiques all the guns, action and bank robbers in Inside Man (2006). Some of the guns in this week’s episode include: Ruger GP 100, Colt Double Eagle and Remington 700. GOH 138 - A Midnight Clear (1992) - making nice with the Germans. GOH 139 - Money Train (1995) - Snipes and Harrelson you know this is going to be some crazy s**t.
GOH 140 - Collateral (2004) - Cruise and Foxx driving around in a cab killing people.